2018 Jeep Wrangler Breaks Cover in Los Angeles! 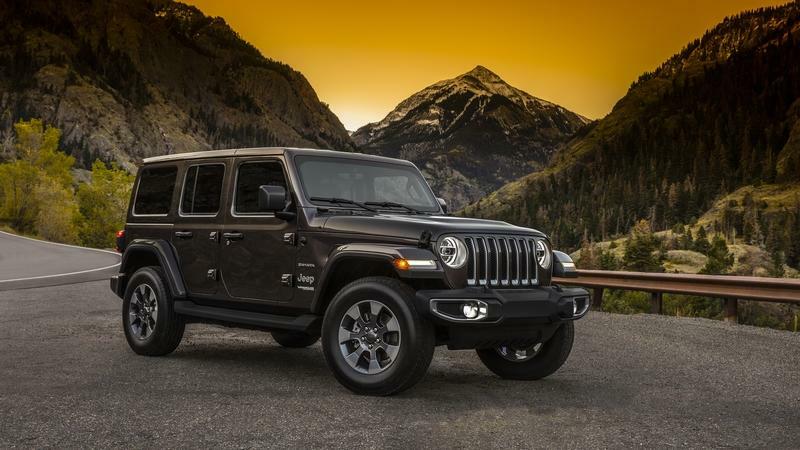 After years of waiting and speculation, the all-new, 2018 Jeep Wrangler is finally here! 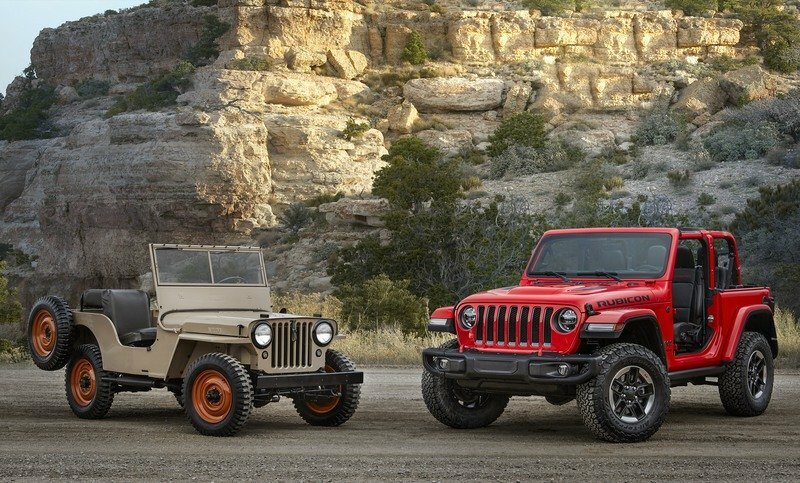 The fourth generation of the iconic American off-roader, called JL, is here to replace the JK model after ten years of service. The new Wrangler is significantly lighter, boasts new technology, and gets its juice from new engines. Design-wise, the new Wrangler features many changes, but Jeep opted to keep the SUV familiar, so the redesign is far from extreme on the outside. The shape and size of the previous model are still there, but the tiny details tell a different story. Up front, the Wrangler retains the round headlamps, but they are slightly larger and feature new LED tech. The seven-slat grille is also a carryover, but with taller and slightly wider vertical slats. Down below, there’s a beefier bumper with larger foglamps and chrome trim. Unlike its predecessor, the JL comes with LED daytime running lights on the front wheel arches. The turn signals are still mounted at the corners, but they look more modern now. When viewed from the side, the JL is almost identical to the JK it replaces. 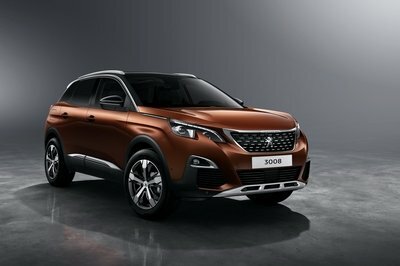 Sure, there are slight changes in the side steps, the wheel arches, and the door handles but overall we’re looking at the same design. Around back, the Wrangler continues to sport a boxy design, but it now has larger LED taillights. The bumper and the tailgate have been redesigned as well. 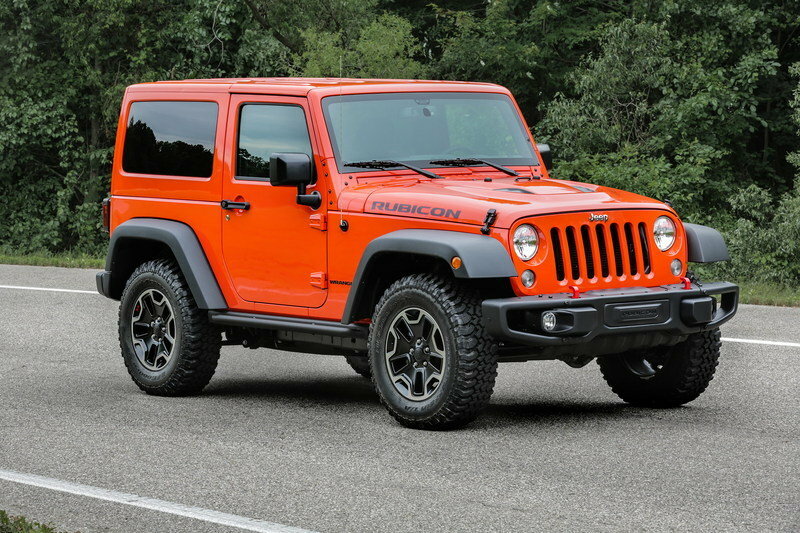 The new Wrangler is available in both two-door and four-door body styles. 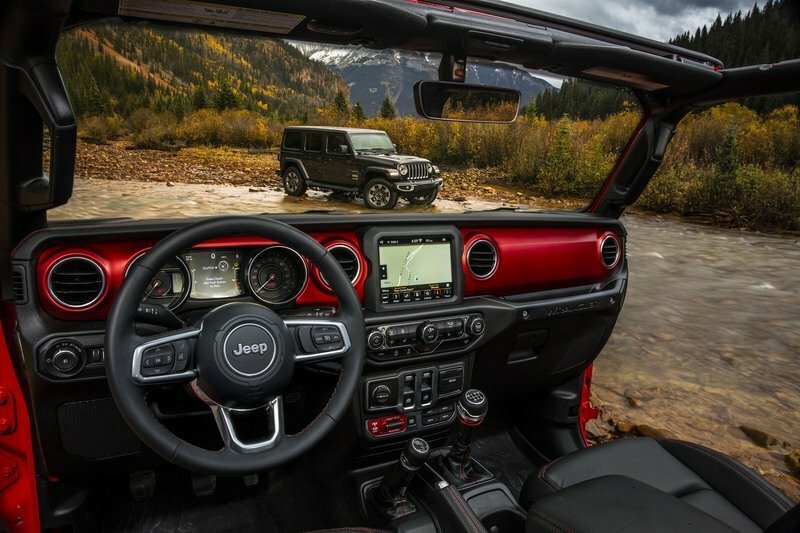 Jeep also offers hard-top, soft-top, and convertible top configurations, the latter with a number of removable roof panels. The Wrangler’s cabin has been redesigned from a clean sheet. It still looks spartan, like a proper Wrangler should, but the interior feels crisp and fresh. The dashboard feels taller now, especially with the A/C vents now positioned on each side of the center stack. There’s a new display for the Uconnect infotainment system in the center, with five-, seven-, or 8.4-inch screen options. Apple CarPlay, Android Auto, WiFi, USB, two USB ports, and two 12V accessory ports come standard. The instrument cluster configuration is also new and more car-like, with two big dials on the sides and smaller indicators in the center. The three-spoke, multi-function steering wheels comes wrapped in leather and contrast stitching in the more expensive trims. The center stack seems somewhat cluttered compared to the outgoing model. The all-new Wrangler rides on a ladder-frame chassis that contributes to a weight loss of around 200 pounds over the previous SUV. Two engine options are available at launch. First up, there’s the familiar 3.6-liter V-6 Pentastar with 285 horsepower and 260 pound-feet of torque. 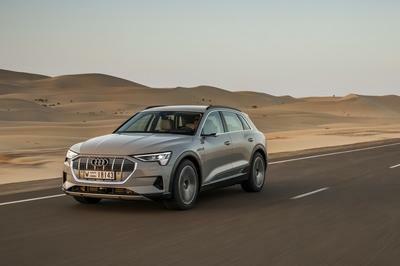 The engine mates to either a six-speed manual or eight-speed automatic and returns up to 23 mpg on the highway in the four-door Unlimited model. 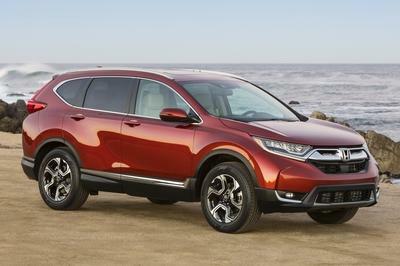 The second engine is a new, turbocharged, 2.0-liter four-cylinder rated at 268 horses and 295 pound-feet. This drivetrain is actually a mild hybrid, as it also includes a 48-volt battery and belt starter-generator. 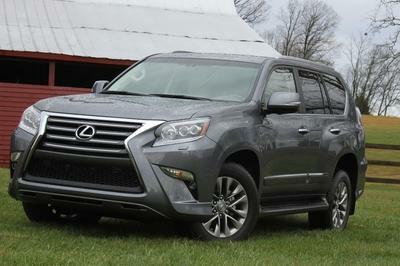 Both two- and four-wheel-drive configurations are available with these engines. In the future, Jeep will add a 3.0-liter V-6 diesel version, most likely for the European market only. 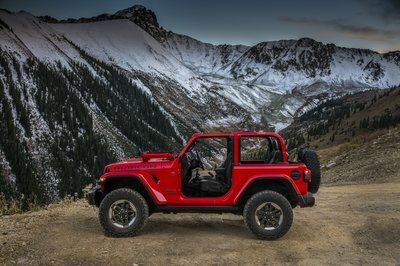 Sales of the 2018 Jeep Wrangler will start in January, but pricing information is not yet available.